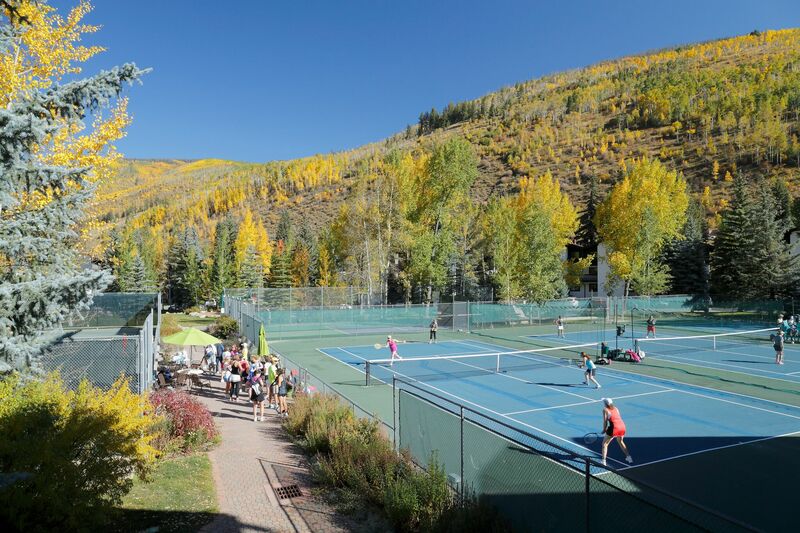 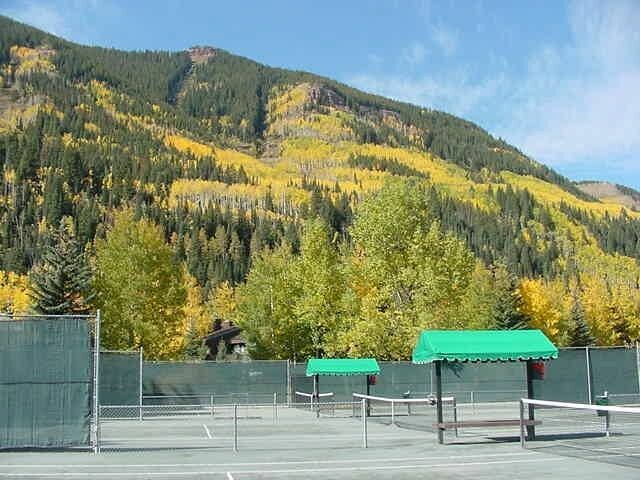 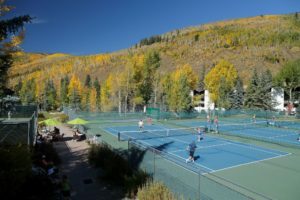 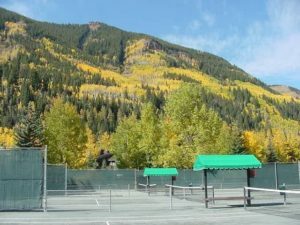 Tennis at the Vail Racquet Club Mountain Resort takes place in a setting like no other in the Vail Valley. 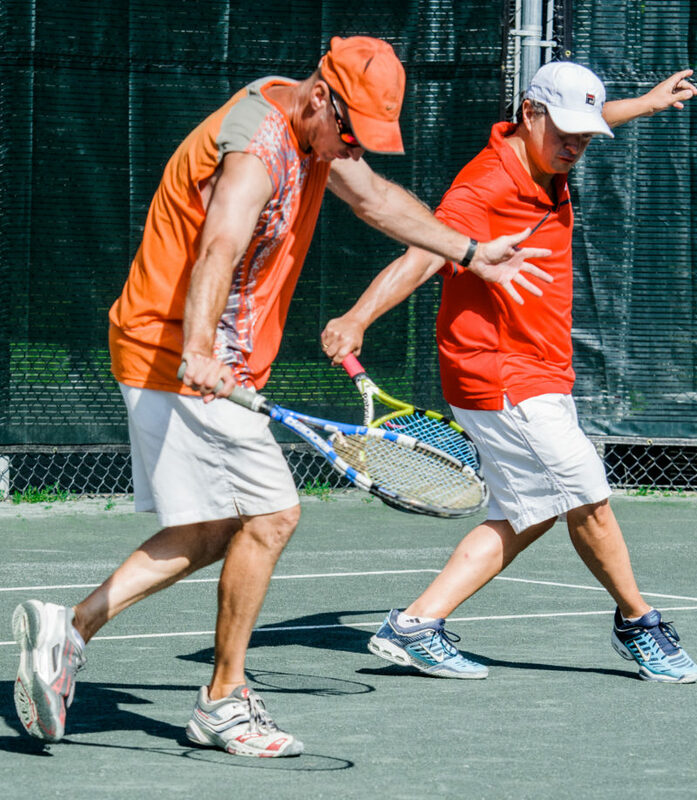 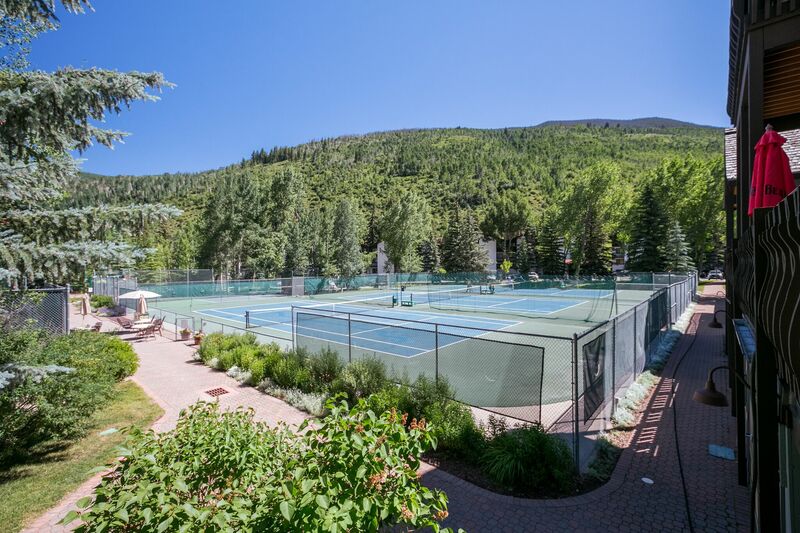 The 8 outdoor courts (including 3 clay courts) are available Spring, Summer and Fall and feature views of mountain peaks, pristine forests and a cascading waterfall. 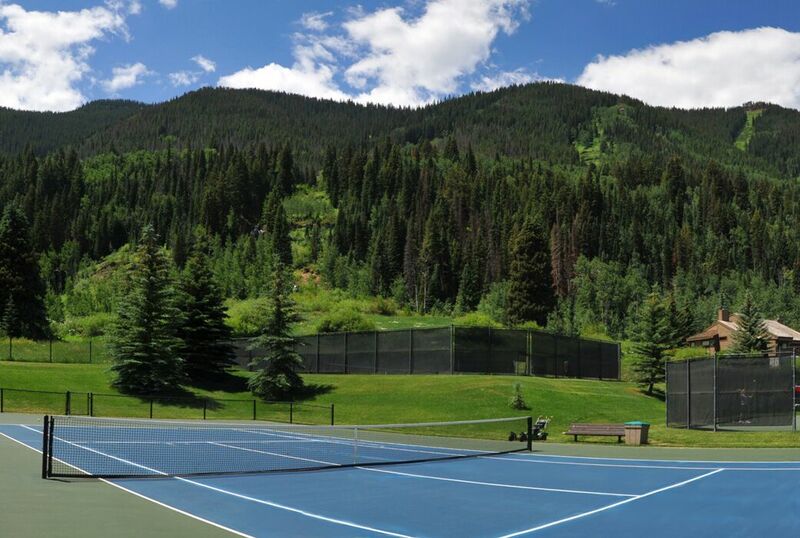 The fresh, clear Rocky Mountain air heightens your senses and elevates your game to a new level. 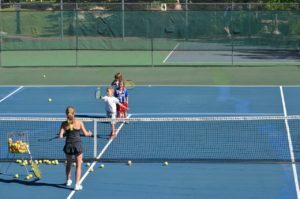 Stay & Play! Guests of the resort never pay a guest fee for court time and reservations can be secured when within 24 hours of your desired time. 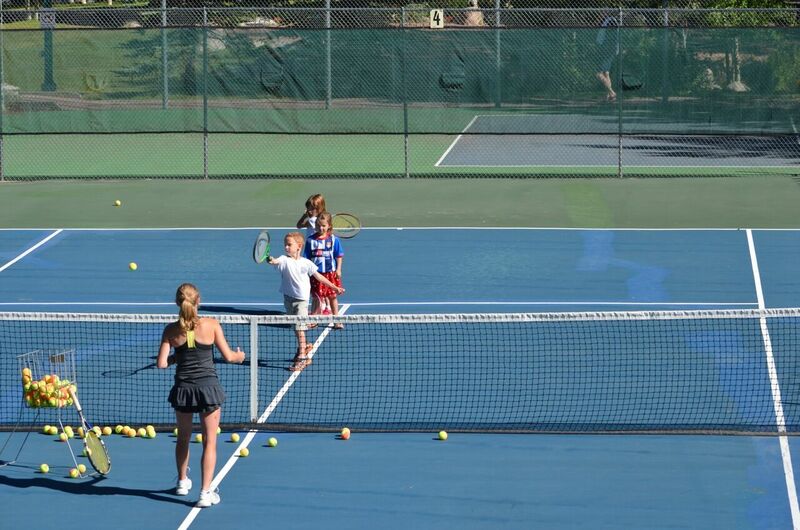 The White River Sports Shop offers an array of tennis apparel as well as racquet rentals for $8. For more information or court reservations, please contact our Front Desk 800-428-4840. 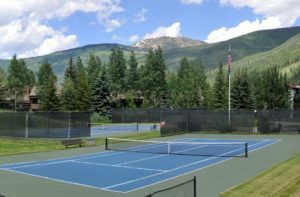 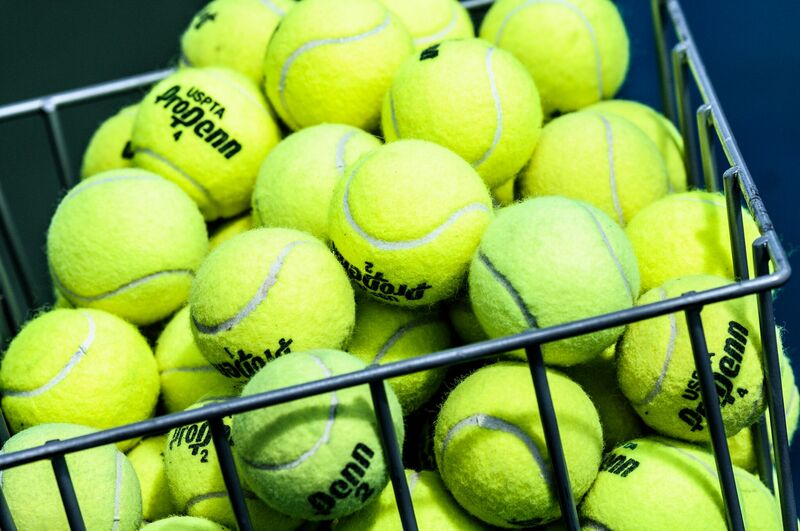 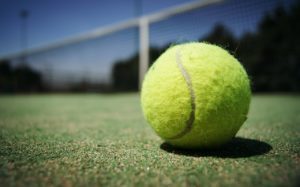 Love our resort tennis facility? 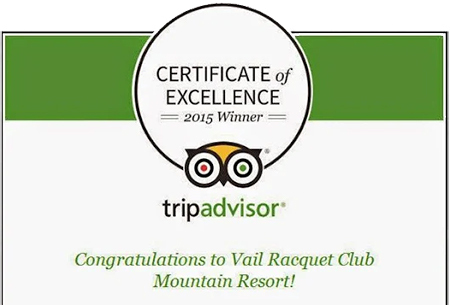 Please take a moment to review our property here! 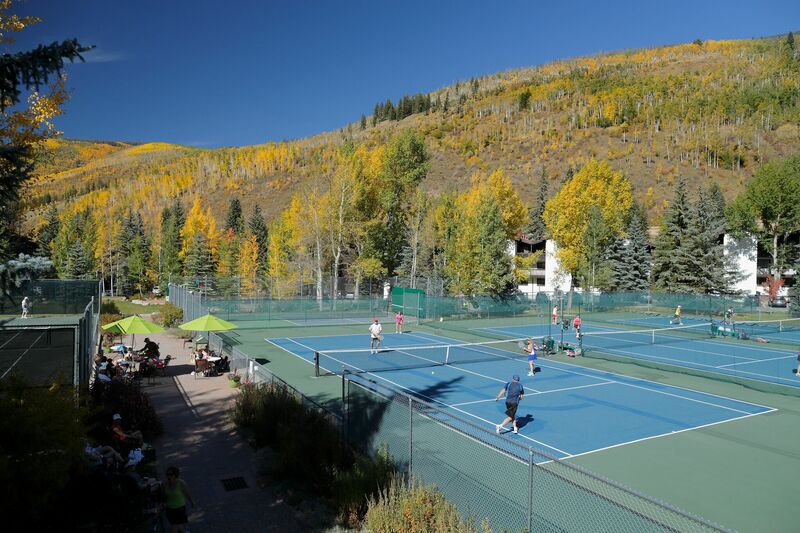 Scroll down to the bottom and select Vail Racquet Club Mountain Resort in the drop down menu.